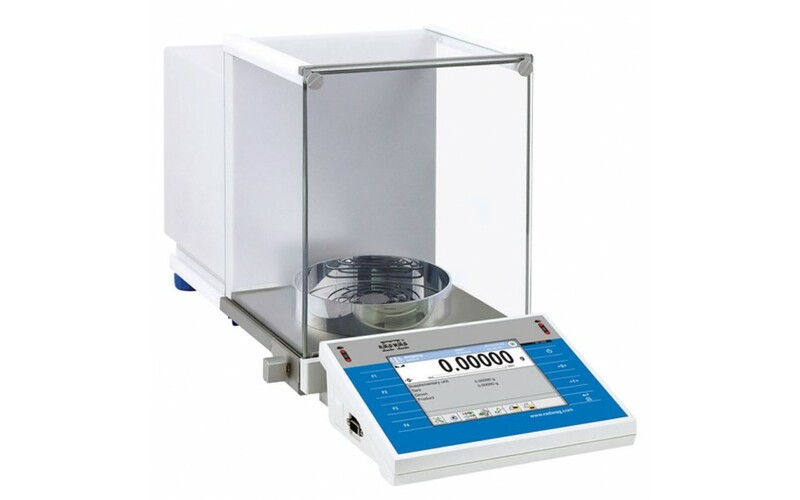 display – a modern interface for balance operation and measurement presentation. It enables customized parameter selection along with user profiles. includes an internal automatic adjustment system using a built-in mass standard. ambient conditions using either internal sensors or the external THB 3 series module.